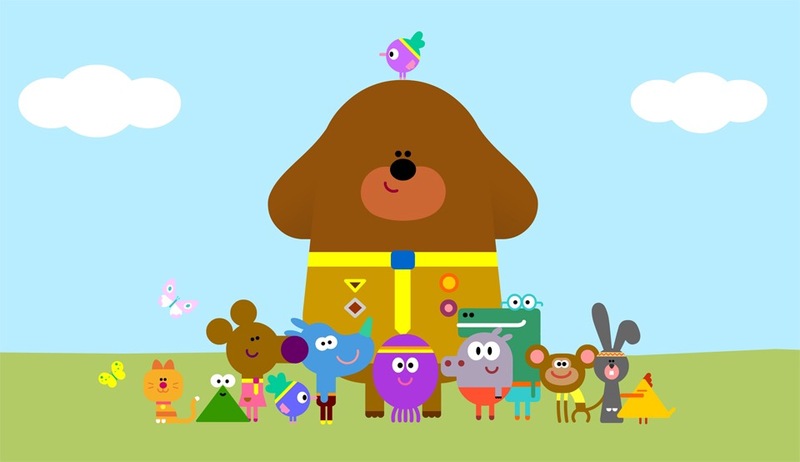 If your child hasn’t seen Hey Duggee, you really are missing out. The CBeebies TV show is based around The Squirrel Club, similar to an after-school club for pre-schoolers. The children take part in all different kinds of activities like omelette making, painting, trips out and have lots of different fun adventures that see them earning badges for their accomplishments. Narrated by English comedian and actor Alexander Armstrong, all the squirrels talk but weirdly enough Duggee doesn’t, he just woofs a lot. I’m not entirely sure why Duggee doesn’t talk though, as the squirrels are made up of 5 characters, Betty (octopus), Tag (rhino), Norrie (mouse), Roly (hippo) and Happy (crocodile) and they all talk normally. Happy – A tall, happy crocodile who enjoys splashing in the water and wears light teal eyeglasses. Happy is adopted, as his mum appears at the beginning and end of episodes as an elephant. Voiced by Duke Davis. Tag – A sweet-natured rhino with thick skin. Voiced by Alfie Sanderson. Norrie – A chatty, giggly and fast moving mouse. Voiced by Poppie Boyes. There are a host of characters who support them in their everyday adventures. Like Enid, Duggee’s cat, the 60’s hippie rabbits, a gang of three trouble making mice styled as a 50’s biker gang, Tino the artistic mouse, Ethel the elephant and an army of ants with the leader based on Sylvester Stallone. Emily just loves Hey Duggee. Although it’s on its second season, it’s starting to become a bit of a cult. 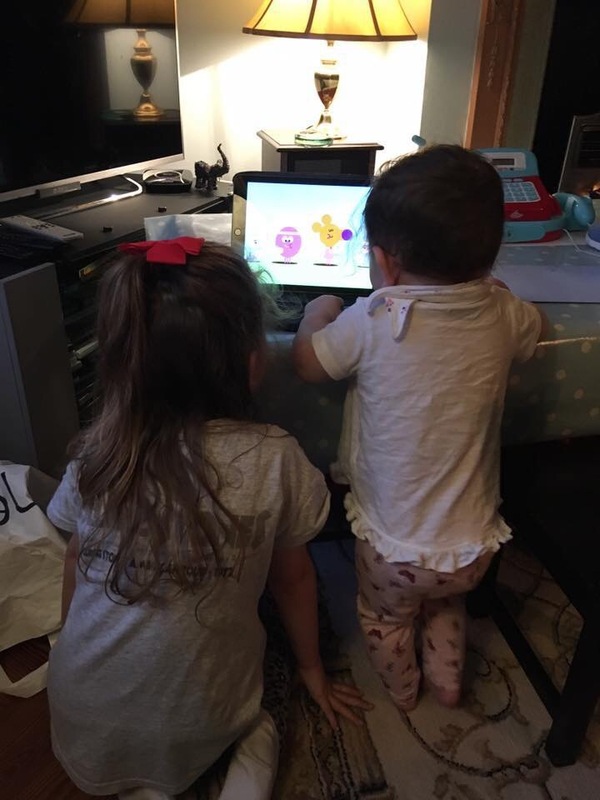 Annoyingly there isn’t enough merchandise out there to support the growing trend of Hey Duggee, in a sense Emily being so young, apart from watching it on repeat thanks to the 77 episodes of it on the Sky planner, she’s not developed a favourite character yet So I don’t have to go mad this Xmas and buy endless Hey Duggee toys, PJs and whatnot. But next year I hope there will be more of an invested interest by retailers and more Hey Duggee merchandise will be available. At the moment, this is the only program she has a huge interest in. There are other shows that she enjoys watching but none of them come close enough. It’s funny that I’ll put in on the TV and then she’ll just super-crawl into the room and watch it. She loves it so much. It makes her happy, sometimes sad, giggle, laugh uncontrollably and make her feel just so joyful. It’s really rather lovely to see. Next Post Just a little rant….